July 30 marks the 1-year anniversary of I Loved You First, and we’re having a celebration! Five days of fun and prizes. And best of all, your’e invited! Every day a new prizes, but you’ll have to hurry! Each giveaway lasts just 48 hours. And to wrap everything up, one reader and one blogger will each receive their choice of a $25 GC from B&N or $25 toward books at the Book Depository. Are you ready to see I Loved You First’s new makeover? Thank you, Anastasia Anastasiou, for the great cover. I love the youthful feel! 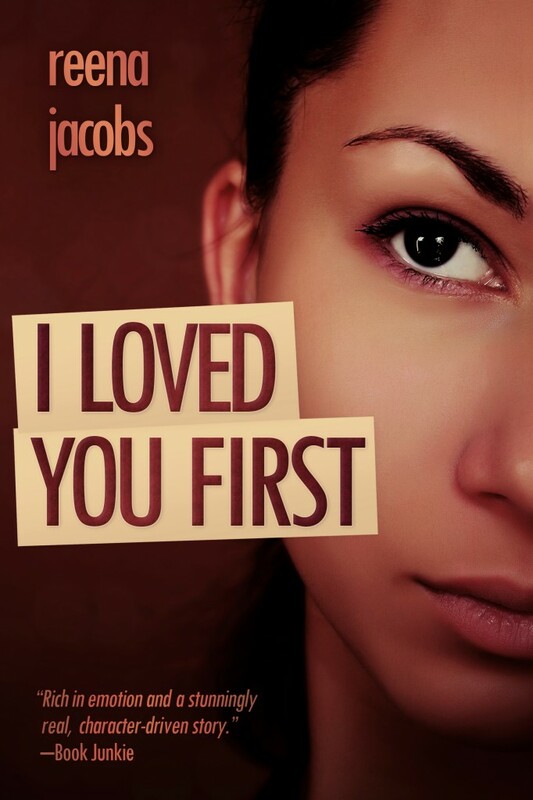 For the duration of the tour, pick up I Loved You First for $0.99 at Amazon & Barnes & Nobles or use the coupon code below at Smashwords! Special thanks to Day 1 hosts! Special thanks to Day 2 hosts! Special thanks to Day 3 hosts! Special thanks to Day 4 hosts! Special thanks to Day 5 hosts! So… we have the final winners? XOXO everyone! Thanks for making this tour such a wonderful experience. Makes me eager for the next one. I’d love to participate in your celebration. I’d be happy to do a blog post, Tweet, shout out on Facebook, whatever you need. Awesome and thank you, Heather. Over the weekend I’m putting together a promo kit. I’ll be able to mail all the details to you early next week. hi Reena! congratulations on the anniversary of ILYF. i am honored to be a part of the celebration. you have written a wonderful story and it was a privilege to read and review it as well last year. all the best with the tour and with your writing!